May 25, 1932 Goofy was born!!! 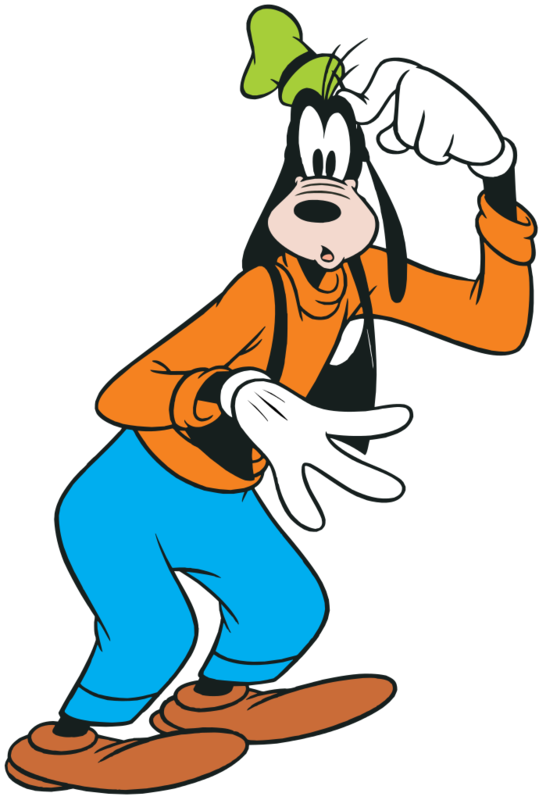 Goofy’s original name was Dippy Dawg. He first debut in Mickeys Revue May 25, 1932. 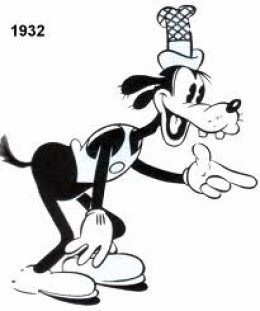 Later in the year Dippy Dawg was re-imagined as more of a younger dog with a new name…Goofy. 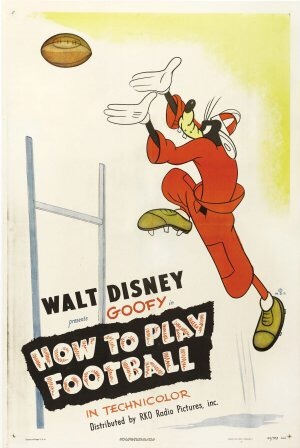 Two of Goofys shorts were nominated for an Oscar: How To Play Football and Aquaman. In the 1960 three more Goofy shorts were produced. Goofy has to be the best character, he doesn’t like upsetting his friends and is always there when you need him. He’s also a great dad to his son Max!! How could you not love this adorable dog!